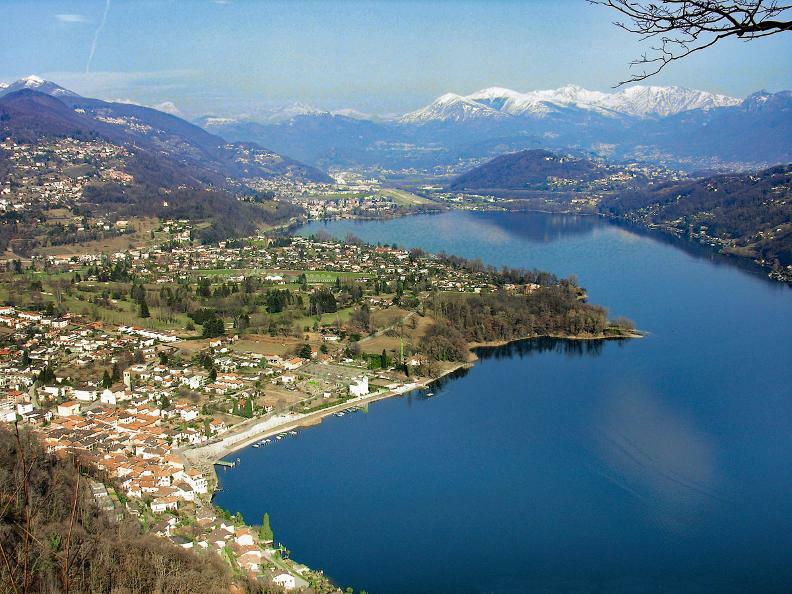 This is the first stage of a trail that will take you to Malcantone and through high nature value areas in Varese province (Parco Campo dei Fiori, Val Veddasca, Parco del Fiume del Ticino). The trail picks off from stage 9 of the Mendrisiotto Emerald Trail. In Caprino take a boat to Caslano. On the Piazza Lago further information can be found at the Tourist Office of the Malcantone. From the Piazza start your excursion to the Monte di Caslano Park. Proceed along the via Stremadone and get to the starting point of the educational trail. Fifteen information panels disseminated along the way will give you the most relevant nature and geological facts. Proceed towards Cimalmonte and Cappella. Follow the sign posted trail to the summit, with a fine view of the surroundings. Then head back through the dry meadows. 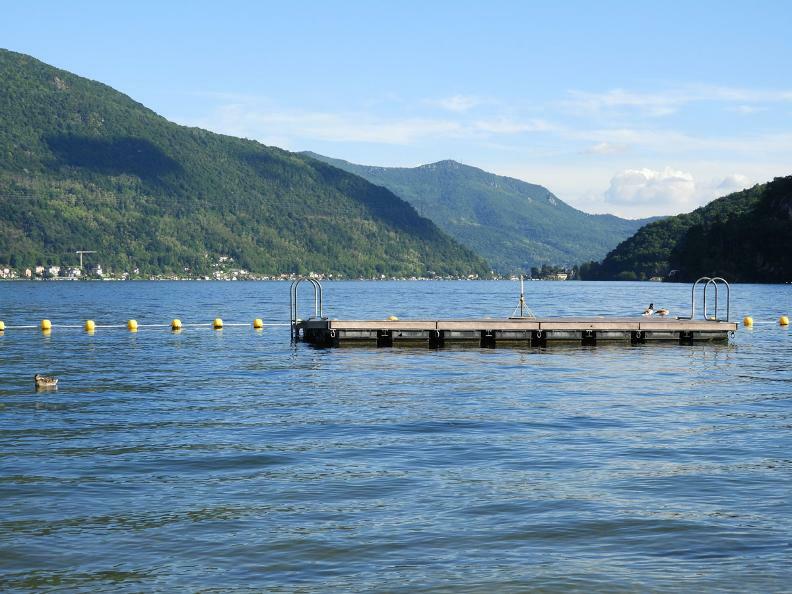 After completing the high trail, walk down to the village where you can choose to walk along the lakeside promenade around the Monte Caslano or visit the local Fishing Museum. 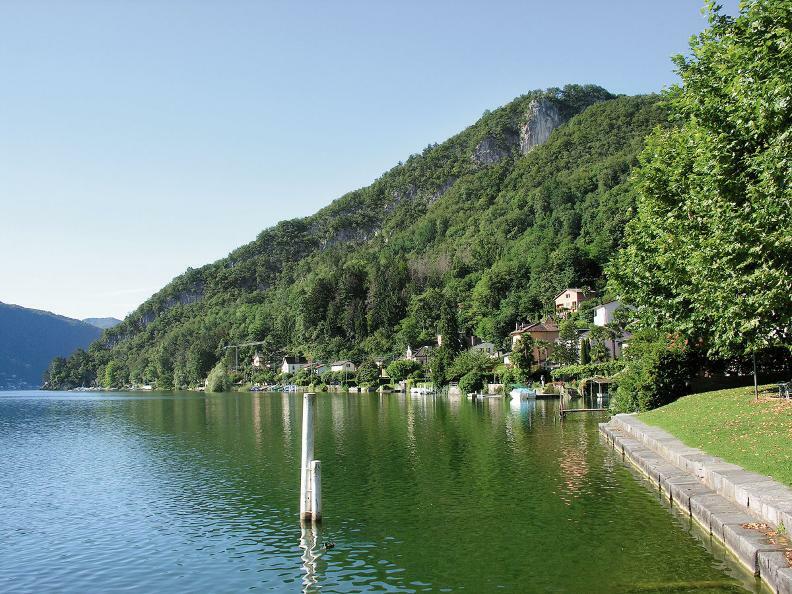 It is an easy walk with a wonderful view of the lake towards neighbouring Italy. 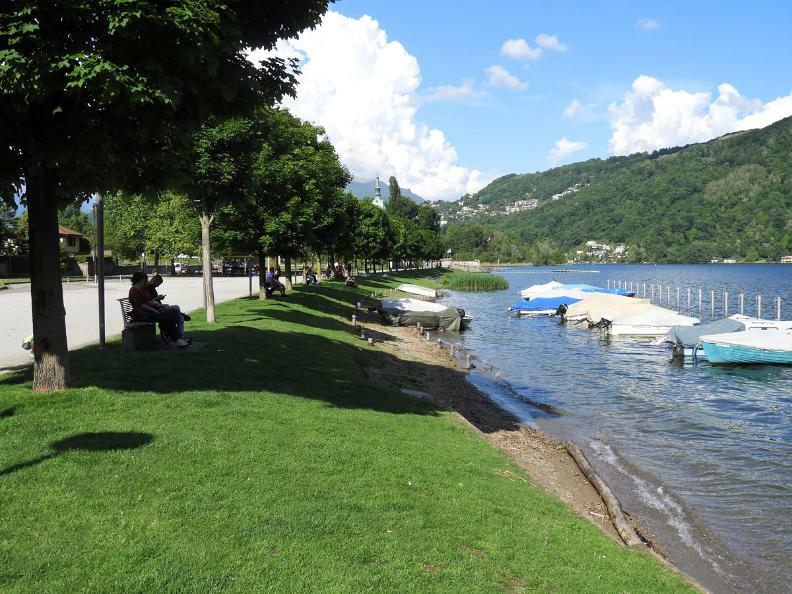 After completing the walk around the Monte Caslano, you are back in the Piazza Lago from where you can walk along the lake in the direction of Magliaso. 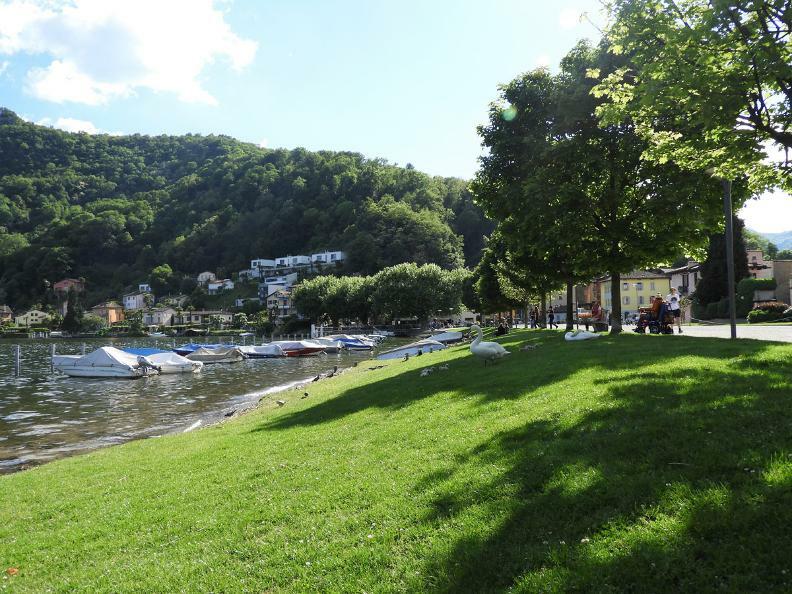 Once you get to the beach (Lido) take Via Bosconi and continue to the Magliasina River. 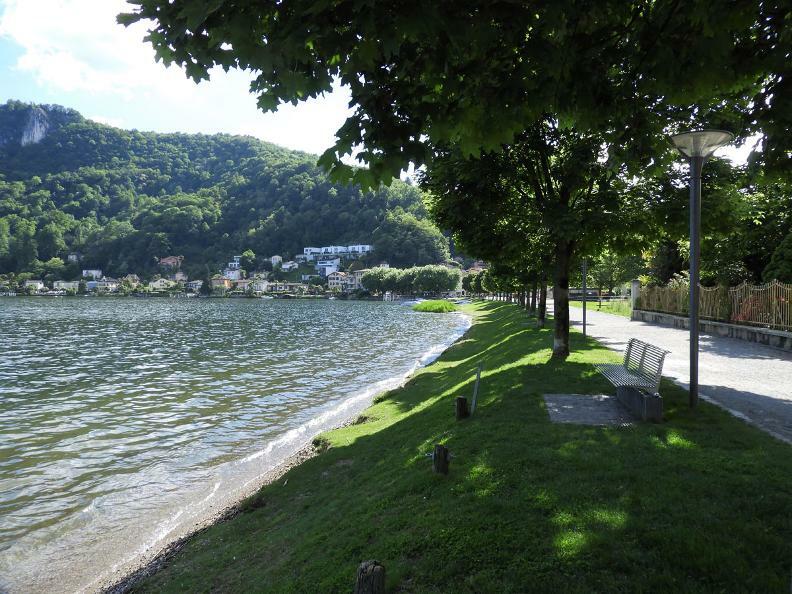 The mouth of the river in Caslano and the lake shores in Magliaso were recently revitalized, with the restoration of the river nature dynamics and the reed beds, respectively. Information panels will give you the main facts concerning river dynamics, fish species and the restoration work that was conducted in the area. Trail description: Edita Uckar, Manuela Varini. 67% of Malcantone is covered by forests. Diverse climatic and landscape differences created a very high natural diversity. The mountain areas are basically beech woods and pasture, with extensive birch patches bordering clearings and common whitebeam. In seldom used pastures bracken fern and scotch broom prevail. Dry acidic grassland also occurs frequently and is dominated by matgrass. Two predominant plant associations exist, from 800 to 1400 amsl and from 1400 to 1700 m respectively: on poor acidic soils the snowy woodrush prevails. On less acidic soils, in shady locations the sycamore maple prevails among trees. (source: Roland Hochstrasser, Geografia del Malcantone). The Natural Park of Monte Caslano is a protected area sheltering 600 plant species and 150 species of moss and liverworts. For this reason it was included in the Federal List of Landascape, Sites, and Natural landmarks of national importance (1805 IPF). From 1975 the Park is included in the canton's lists of high nature value areas. It also enjoys municipality level protection. The park is divided into two areas: one is a nature reserve, with a very high protection status; the other area enjoys lesser protection. (Source: caslano.ch/monte.asp).